There are many factors to consider when setting up a website for your business, but first and foremost, you need to make one crucial decision. Which web hosting service are you going to use? This isn’t always top of mind for many people, and they look for nothing more than a service that simply does the job. If it gets their site online, it is good enough. But the truth is that this can make a huge difference to the success of your site as a whole. While all web hosting services may aim to do the same job, some do them far better than others. Furthermore, depending on the type of site you’re running, some providers are just not an appropriate choice. If you’re confused as to what to take into account when choosing web hosting, look at what experts and customers are saying, as in these SiteGround reviews. You’ll see the following 3 factors come up over and over again. Your number one priority should be reliability. Some web hosting services have more downtime than others, and these you should avoid. All services have occasional outages, but there are ways to take care of this. 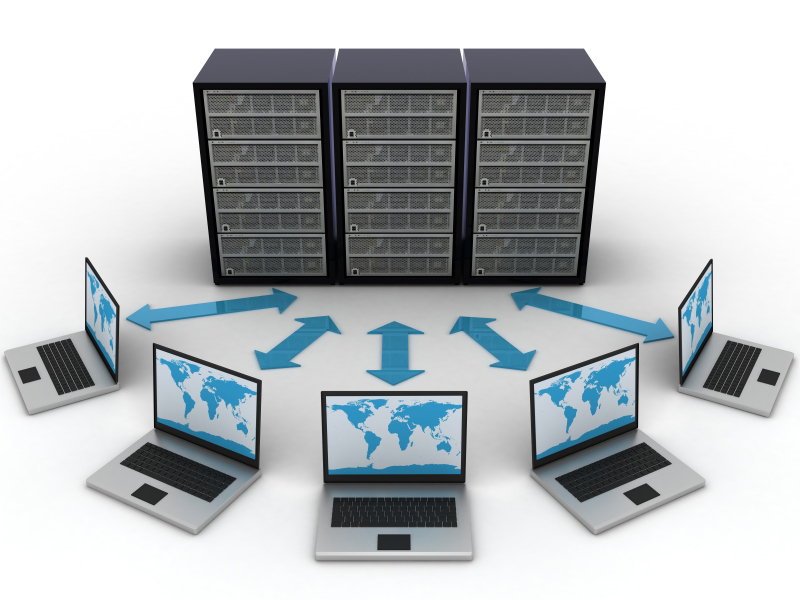 The best hosting services have backup plans. They also have staff who can take care of the problem as quickly as possible. As the recent Facebook and co. outage showed us, no businesses are completely safe from downtime. However, you need to know that your provider will get you up and running in as short a time as possible. Somewhat related, customer service is the second thing you should be looking for. When choosing web hosting, you are giving up a lot of control. You don’t have the wherewithal to ensure your site is always online and that problems will be fixed. For this reason, it is crucial that customer service is not just good, but exceptional. There are tons of bad reviews for otherwise good hosting companies, due to their customer service. The last thing you want is for your website to be down, and have customer service ignore you. Look at customer reviews, as they will make clear how their experience interacting with the service has gone. The type of hosting you choose will largely depend on the purpose of your business, and that is one of the first things you’ll look for. However, your priorities may change down the line, and you should take this into account. Good hosting services give you a range of options and make it easy for you to upgrade or switch to a different plan when it becomes necessary. They also do this without charging exorbitant costs, taking into account that you have been a loyal customer thus far. The world is changing rapidly, especially online, and successful individuals and companies adapt. Blogs turn into e-commerce services, e-commerce turns into marketing, and so on and so forth. Make sure the hosting you choose is capable of keeping up.